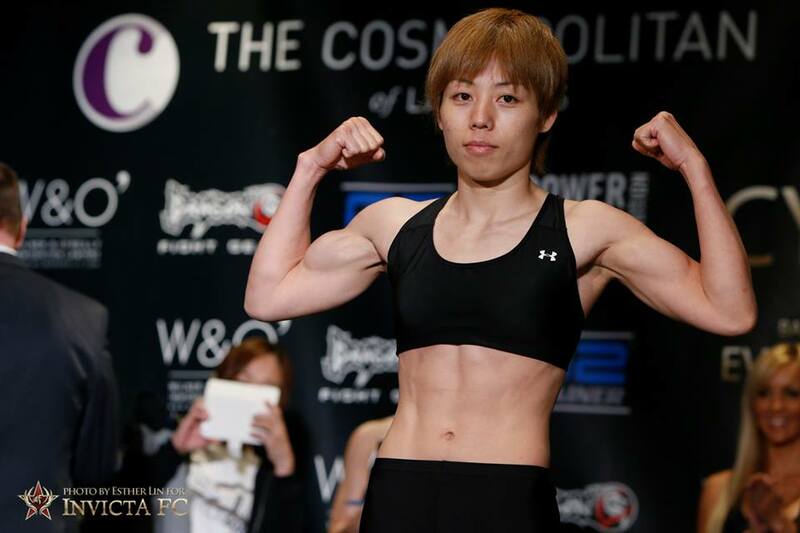 Las Vegas — On Thursday, March 10, Invicta Fighting Championships hosted the weigh-ins for Invicta FC 16: Hamasaki vs. Brown, which takes place Friday, March 10, from the Trinidad Pavilion at Tropicana Las Vegas. The event will stream live and exclusively on UFC Fight Pass at 8:30 p.m. ET. The main event will see recently crowned atomweight champion Ayaka Hamasaki (12-1) make her first title defense against the hard-charging Amber Brown (6-1). Japan’s Hamasaki captured gold last July with a decision win over Herica Tiburcio at Invicta FC 13. Brown, meanwhile, has won three straight in the Invicta cage, including back-to-back, first-round submission finishes. 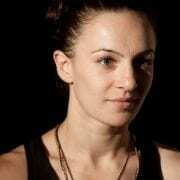 She topped Shino VanHoose at Invicta FC 15 in January via guillotine choke. In the co-main event, the promotion will crown an interim flyweight champion as Brazilians Vanessa Porto (18-6) and Jennifer Maia (12-4-1) face off. Both fighters enter the match-up riding three-fight winning streaks. Porto was most recently in action against Roxanne Modafferi at Invicta FC 12, while Maia will return to the Invicta cage after three bouts in her home country. Below are the results of the event’s weigh-ins, which were held at the Tropicana Hotel Lounge. * – these bouts were contracted at 136 and 106 pounds, respectively. With the commission’s one-pound allowance, both fights are official.